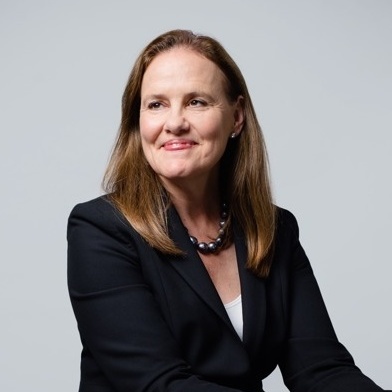 Michèle Flournoy is Co-Founder and Managing Partner of WestExec Advisors, and former Co-Founder and Chief Executive Officer of the Center for a New American Security (CNAS), where she currently serves on the board. Ms. Flournoy served as the Under Secretary of Defense for Policy from February 2009 to February 2012. She was the principal advisor to the Secretary of Defense in the formulation of national security and defense policy, oversight of military plans and operations, and in National Security Council deliberations. She is a former member of the President’s Intelligence Advisory Board and the CIA Director’s External Advisory Board and is currently a member of the Defense Policy Board, the Council on Foreign Relations, and the Aspen Strategy Group, and a Senior Fellow at Harvard’s Belfer Center for Science and International Affairs. She also serves on the boards of CSRA, Amida Technology Solutions, The Mission Continues, Spirit of America, and CARE.